WHY? : One reason The Liberator exists is to create spaces where dialogue, that may otherwise not take place, can take place. Our challenge to ourselves and readers is often, simply, to read. This is a re-post from Kintespace where the author, after reading the cover story from Liberator 8.1, took it upon himself to dig in his home library for some information on James Baldwin and Cheikh Anta Diop that serves as a valuable supplement to our published piece, revealing some fascinating context. 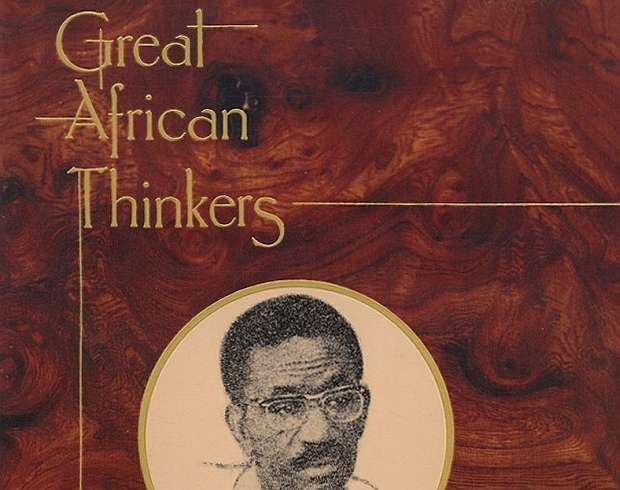 * One: Diop felt that his work never received “proper feedback” (during his lifetime)—from his would-be African-centered colleagues.